Carving a space for fully realized female characters in the theater canon is an uphill battle. According to the Theater Communications Group, only 20 percent of plays performed on American stages are written by women. Also, many productions depict women as long-suffering wives, mothers, or widows who live in agony for the love of a man. 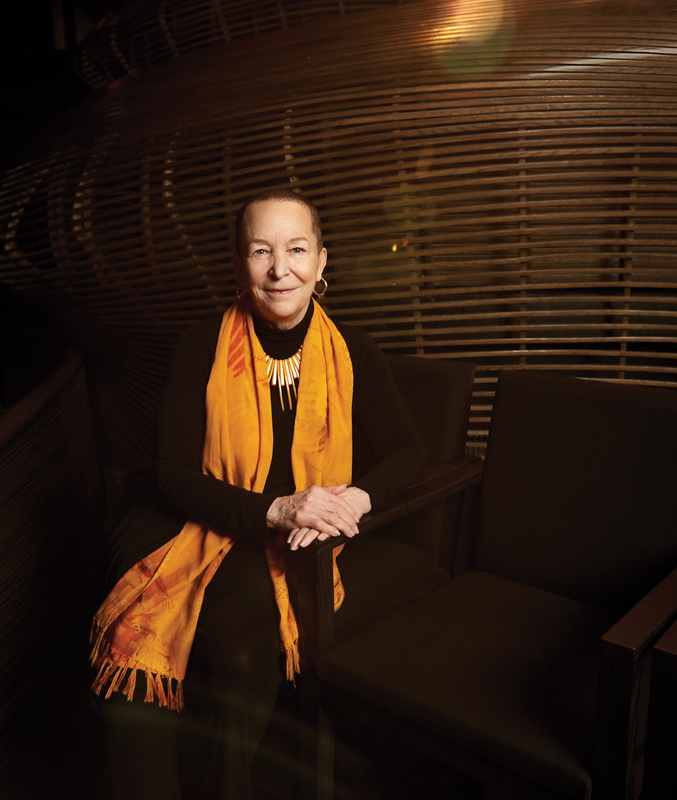 Changing this perception and giving women the opportunity to tell their own stories is what connects two generations of artists in Pearl Cleage’s new play, Angry, Raucous and Shamelessly Gorgeous, running March 20 to April 14 at Alliance Theatre. However, these two groups have conflicting ideas of how to change the narrative—and Cleage has fun with them (and the audience) while they try to figure it out. The fictional story, Cleage’s 10th work for Alliance, centers on Anne and Betty, two exiled artist-activists who left the United States for Amsterdam in the late ’70s after staging a naked protest performance of monologues from August Wilson’s plays. In 2018, they have been invited to perform at an arts festival, marking the first time they have set foot on American soil in three decades. Anne and Betty encounter a changed political landscape and learn that finding common ground with two younger artists who admire them is harder than anticipated. Comical conversations unfold between the younger and older artists about sustaining female friendships, aging in art, and generational differences in feminist ideology. Cleage, resident playwright at the Alliance, says the play’s title—a reference to a phrase a New York Times critic used in a fine-art review years ago—captured the evocative and provocative power of art.